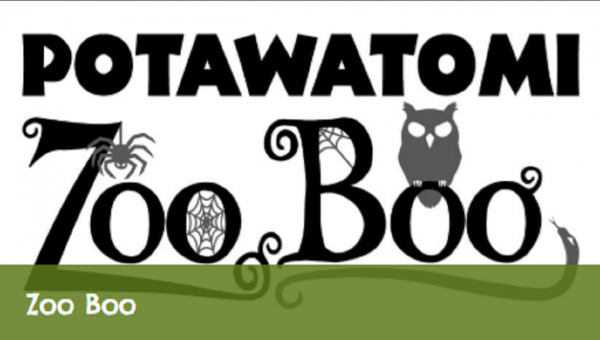 Pumpkins, lights, and decorations will transform the Potawatomi Zoo into the perfect spot for safe trick-or-treating. Head to the Zoo decked out in your Halloween costume and visit the treat stations set up throughout the Zoo! Yes. Regular Zoo admission prices apply.